1. 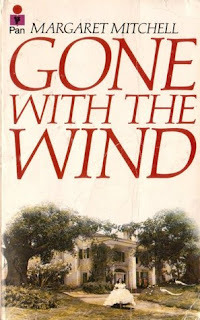 Gone with the Wind by Margaret Mitchell- I first read this novel in 8th grade and LOVED it. It is still one of my favorite books and I adore the movie as well. 2. Killer Angels by Michael Shaara - I remember I read this book in 11th grade for my American Studies class. I initially thought a book about the Civil War and the battles would bore me, but Shaara really brought it all to life. 3. The White Queen by Philippa Gregory- This is one of my favorite books by Gregory and it focuses on all the drama surrounding the War of the Roses. I just found out (thanks to, Leanna!) that it is going to be made into a TV show on Starz. Yay! 4. The Luxe series by Anna Godbersen- The drama, the dresses, the Gilded Age in Manhattan...need I say more? This series is pure mind candy. 6. A Christmas Carol by Charles Dickens - Who doesn't love this timeless tale? It still is one of my favorite units to teach 7th grade students. 7. To Kill a Mockingbird by Harper Lee- I love this classic and the character of Scout so much that I named my dog after her! 8. Pride and Prejudice by Jane Austen - *Swoon* I love this novel and I love me some Mr. Darcy. I even have a t-shirt that says "Mr. Darcy is my literary boyfriend." Nerd alert. 9. A Tree Grows in Brooklyn by Betty Smith- This coming of age tale warms my heart. It's definitely one of my favorite classics that focuses on the ups and downs with family, the American dream, love and survival. 10. The Count of Monte Cristo by Alexandre Dumas- There's adventure, there's love, there's revenge...it's brilliant. The Runners-up: The Adventures of Tom Sawyer by Mark Twain, The Great Gatsby by F. Scott Fitzgerald, The Sun Also Rises by Ernest Hemingway, and The Other Boleyn Girl by Philippa Gregory. What do you think of my list? Be sure to share with me some of your favorite historical fiction books. The only books I've read on your list are Tom Sawyer and Christmas Carol. I do think I may check a couple out though. I had the biggest crush on Gilbert Blythe as a young teen. Love him! Love everything by Dickens. Very timely during a political season where talk of how to handle social programs is constantly brought up. 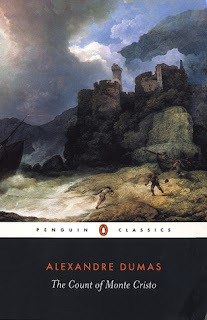 I ADORED the Other Boleyn Girl, I just got sucked right into that book:) I think I would really enjoy the Count of Monte Cristo as well - normally revenge stories aren't my thing, but I make an exception in this case! Great choices. I love historical fiction. I'll have to remember this topic for the next freebie! The White Queen is one of my favourites too. I can't wait to see it on TV! I loooove A Christmas Carol. I love the language, size, haunting feel, and basically everything about it. I really love The Other Boleyn Girl and Gone With the Wind. I'm pretty sure I have The White Queen, but I haven't read it yet. 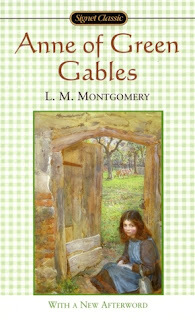 Anne of Green Gables is a childhood favorite of mine, I try and do a reread of the entire series every year but its been awhile and I definitely could use a Gilbert fix. A lot of the others I have on my TBR list [most definitely Philipa Gregory, its sitting bedside just waiting to be read!] and I'm currently on a reread of Pride and Prejudice because its been entirely too long and I hardly remember anything except for from the movie. Great list. Gone with the Wind is my all-time favorite book. But I also loved so many of the others on your list as well. Oh my gosh, where did you get that "Mr. Darcy is My Literary Boyfriend"????? I might need a shirt like that. 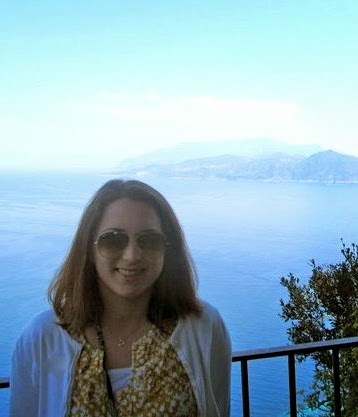 I have a sweat shirt that says I Heart Mr. Darcy, but it is white, so I never wear it. I am afraid I will get it dirty. Mmmm, Gilbert Blythe. My favorite historical fiction is The Book Thief. I am a huge historical fiction fan, especially historical fiction books that center around the Civil War- which is probably why "Gone with the Wind" is one of my favorite all time books/movies. I have only seen movies of some of the other books and have always wanted to check out the books. As for all you historical fiction fans who love stories that take place during the Civil War era, you must check out J. Arthur Moore's latest novel, "Up From Corinth: Book 2 of Journey Into Darkness." 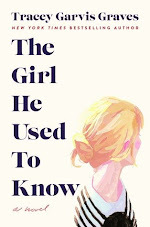 I just finished reading it and LOVED it!